When she signed on to play the lead in Unplanned, actress Ashley Bratcher had no idea that — decades before — her mother had walked into an abortion center. 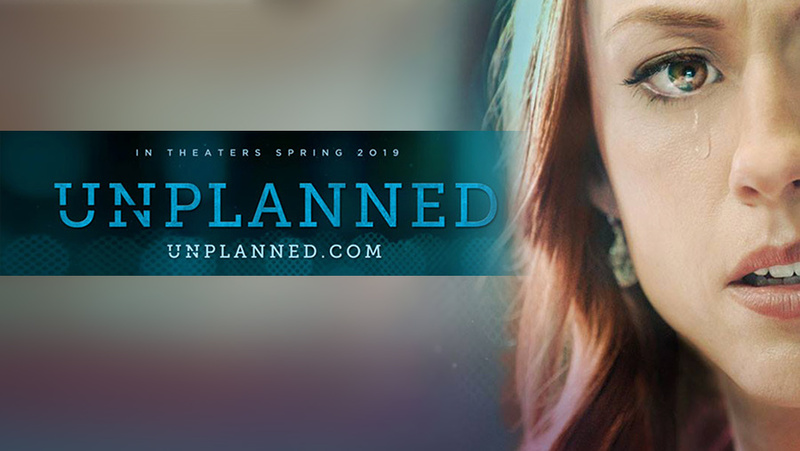 As the topic of abortion remains headline news, the upcoming dramatic film Unplanned — with release tentatively set for March 22, 2019 — will attempt to offer a different take on decades-old dividing lines. 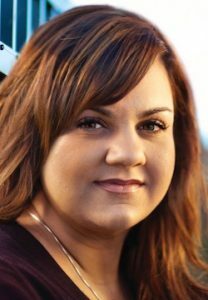 Abby Johnson worked for a Planned Parenthood clinic in central Texas for eight years before abruptly leaving. Her bestselling memoir Unplanned, the basis for the new movie, recounts how and why she changed. Rising star Ashley Bratcher portrays Johnson. Produced by Daryl Lefever and Joe Knopp (I Can Only Imagine), Unplanned also stars Robia Scott (CSI), Brooks Ryan (Overexposed), newcomer Jared Lotz, Sarah Hernandez (The Mentalist) and Emma Elle Roberts (The Hunger Games: Mockingjay). She spoke to media on the Unplanned movie set in Stillwater, Oklahoma. 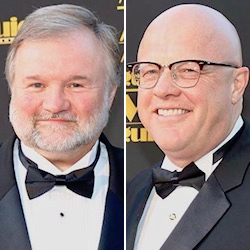 The story begins with writer-directors Cary Solomon and Chuck Konzelman. In late 2014, they inked a deal with Johnson to produce a major motion picture of her life story. Within a year, Solomon and Konzelman had completed their script and received a thumbs-up from Johnson. Bigger challenges were on the horizon: casting and funding a multimillion-dollar movie. The two admit it even even cost them investors on the project, a necessity for an independent film. Konzelman recalls one high-stakes meeting. 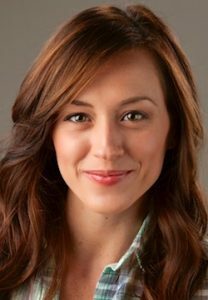 A North Carolina native, Ashley Bratcher has starred in over a dozen faith-centered films including 90 Minutes in Heaven (with Hayden Christensen) and War Room. After a week of filming, Bratcher realized she hadn’t even told close family about landing the part. On a phone call with her mother, Bratcher recounted the basics of Johnson’s story. “I knew she would be emotional, but the intensity of the water works was something I did not expect,” she says. Her mother revealed that, at 19 years old, she had walked into an abortion clinic. Bratcher recounted the details from her mother, as first reported by Catholic Mom. I’ve never told you this before, but I was actually at the clinic with your dad. They had called my name. They took me back. The woman who examined me was very pregnant. I decided on the table that I couldn’t do it, and I got up and walked out. Unplanned covers the full gamut of Johnson’s personal and professional life. Though scenes filmed outside in blazing heat presented challenges, the actress notes an intense interior sequence demanded the most from her. Johnson today leads And Then There Were None, a nonprofit that assists those desiring to leave the abortion industry. For the film crew, they face another crucial decision in the coming weeks. Producers will soon announce the movie’s distributor, a key partner in determining how many theaters will show Unplanned next spring. Chuck Konzelman believes providence will guide them, as he says occurred with earlier funding concerns. “Days before we had to start shooting, we needed a million dollars,” says the co-director. He recounts how one potential investor had still held back after many meetings over several months. From producers to actors, personal convictions clearly play a part in how and why Unplanned became a major film. What impact this narrative may have in the wider culture remains to be seen. Learn more about the upcoming movie at Unplanned.com and in the Fox News interview below. Explore The Stream’s full coverage of life and human dignity issues and sign up for our weekly e-newsletter. Today, I commit to praying for this film, its writers, its producers, its crews, its staff, its enemies (get lost satan, and….its message! Your will be done, Father.